A single mother of four was surprised with a house full of furniture, courtesy of Gallery Furniture. HOUSTON (KTRK) -- For a long time, Cynthia Alvarado and her four children lived with friends, because she couldn't afford a place of her own. The single mother has a job that pays minimum wage. Recently, she qualified for a housing voucher and found a townhome in southwest Houston. The family moved in Tuesday, but the apartment was bare until a Gallery Furniture truck arrived. Alvarado had no money to buy furnishings, but a friend nominated her as a deserving family for Mattress Mac's annual furniture giveaway to a family in need. They were selected. Gallery Furniture driver Aaron Garrett made the delivery this afternoon. "The goal ultimately is to just let everybody know it ain't all about business all the time, and sometimes it's about giving back," he said. "If I could have helped her myself, I would have," said Thomas Barlow. "This is a blessing for them." Alvarado's children were excited, as movers brought everything from bunk beds to mattresses inside the apartment. The icing on the cake was a large cream-colored sofa, with an ottoman. A dining table and bedroom furniture, along with rugs and accessories were also on the delivery list. "I could never have done all this," said Cynthia Alvarado. "I'm really speechless because I don't have the right words to say what I'm feeling. But I'm glad my kids have a smile on their face for Christmas." They have their stockings above the fireplace. "Santa Claus will come down the chimney," said young Madison. "And we can't eat on the couch or jump on it." "That's what I told them," said their Mom with a smile. 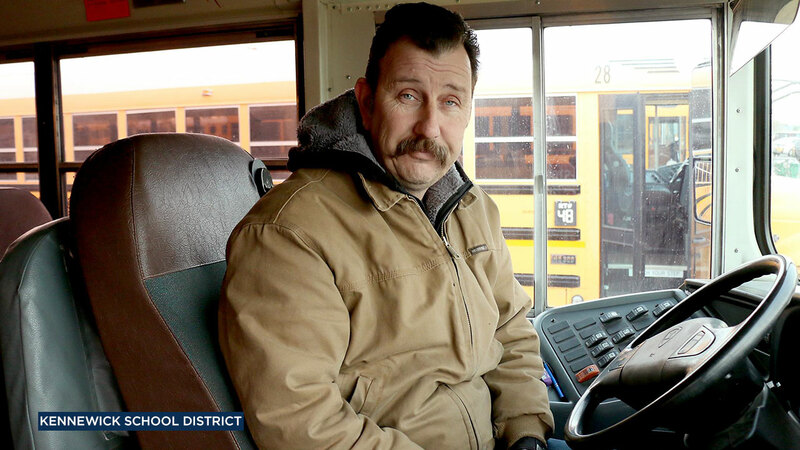 A bus driver in Washington is making sure every student on his route have hats and gloves for the winter. 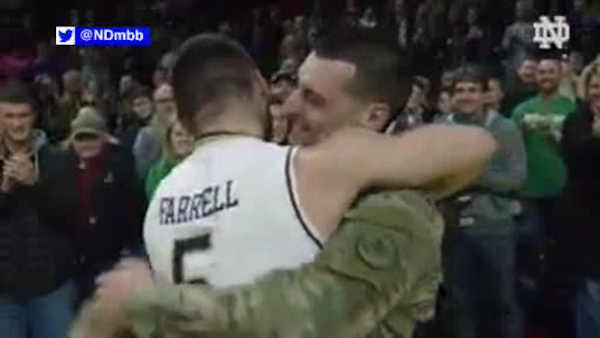 A soldier's homecoming was a slam dunk when he surprised his brother on the basketball court at Notre Dame. For more feel good stories, please click here.